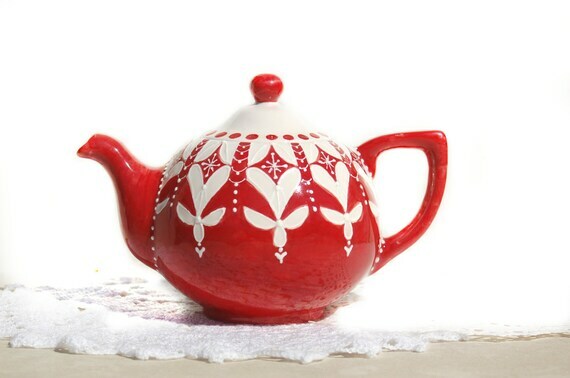 If you’re looking to sip tea and enjoy Christmas eve in the glow of your twinkle lights, might I recommend one of these teapots in red? Hi! 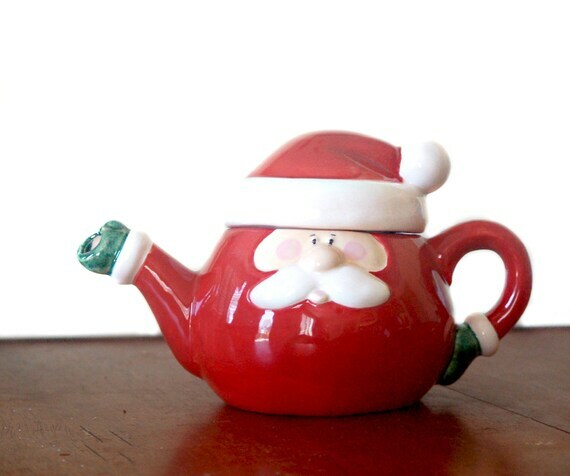 Been lurking for a while, and just wanted to say I love the “teacessories” segments on your blog, especially the themed gift ones 🙂 I bought Elevenses for a friend and she loved it! Thanks so much for reading and I’m glad it’s been helpful. I love putting the posts together.